If you have a store on Etsy, then getting followers should be your number one priority. There is so much competition within Etsy itself. Followers of your store can get regular updates and notifications when you add new products. More followers mean more sales – it’s a no brainer. But did you know that despite Etsy having 54 million registered members (as of Apr 15’), only 22.6 million shoppers (as of Mar 15’) are active. That’s only ~42%. This means that not every buyer is active on Etsy but can definitely make a purchase if they like a product. But how do you target such people? Well the answer is actually obvious – Social Media. Right? You would ideally want to increase your followers not just on the Etsy store but also on Facebook, Twitter, Pinterest, Instagram, and other popular social media platforms. So how can you increase your following on social media? Paid ads can work but they are usually very expensive and more often than not – irrelevant people end up following you. You don’t want that. You want real people – who know you and your products – to follow you on social media. How do you do that? Use your product packaging to get people to follow you. Don’t confuse this with the shipping label. This is an additional promotional label which you can either stick on the product packaging or include as a card inside the box/packet. This label will be a call-to-action (CTA) to your existing buyers. A call-to-action is required if you want people to take some action. People are lazy and won’t do anything if you don’t tell them to. Tip: If you plan on pasting these labels on your packaging, you can use Avery Product 22826 for printing. The label, while definitely a CTA, can still prove ineffective if you don’t provide them an easy way to follow you. 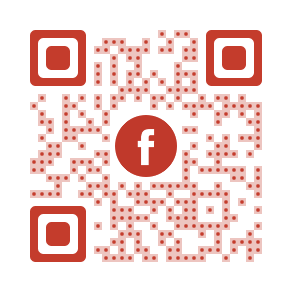 Enter Social Media QR Code to the rescue. 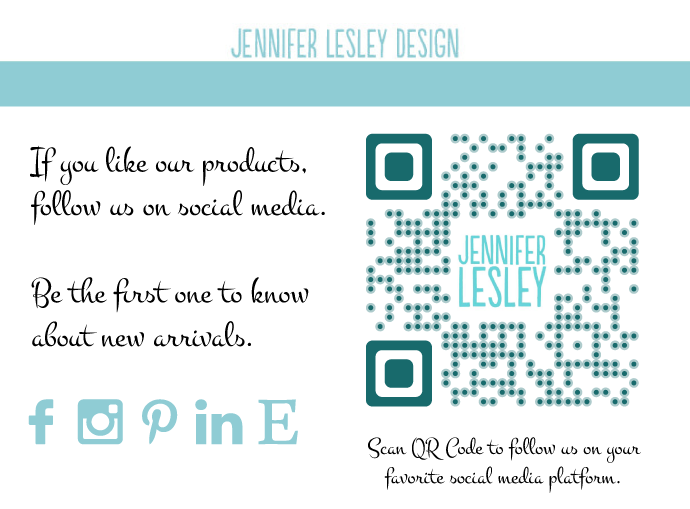 A QR Code is a popular barcode technology often used in marketing. A QR Code can be scanned using a smartphone to get the information needed. 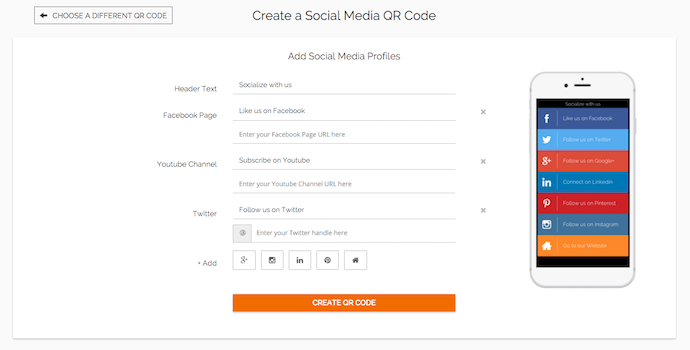 In this case, when a Social Media QR Code is scanned, it opens a mobile page which has links to all your social media profiles. The buyers can select their favorite platform and follow you. You can also have a link to your Etsy store as one of the options. d. You will have three design options to choose from – standard, custom logo design, and custom background design. 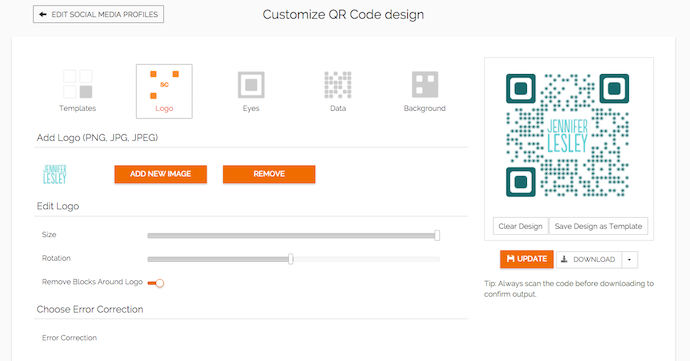 e. Customize the QR Code design as per your creativity or simply proceed to download. f. Import the QR Code image in the label design. To help you get started, here is the .ai file of the sample label design. Download it here. This promotional hack will get you real and highly relevant social media followers at a very low cost compared to paid ads. And it’s easy to do. Not a seller on Etsy? Doesn’t matter. 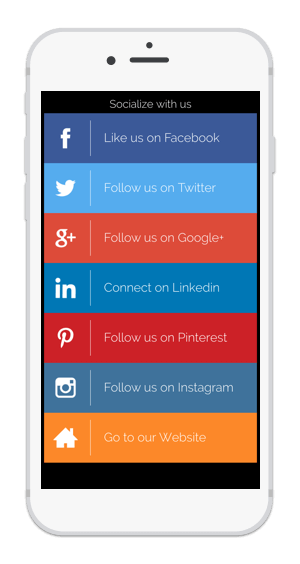 You can still do this if getting social media followers is one of your marketing priorities. Get started already.